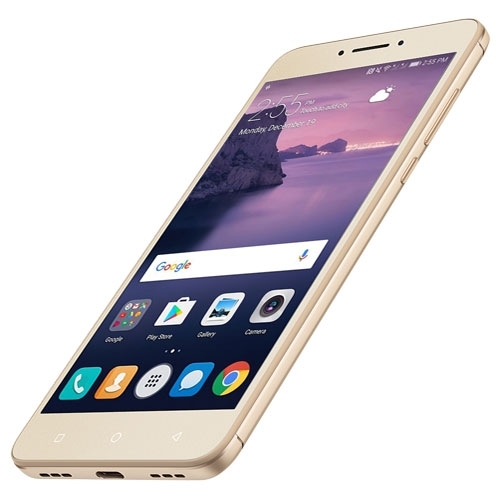 Chinese smartphone brand Coolpad has previously launched a number of smartphones under the Rs 10k price bracket in India. But with the Cool Play 6, the company decided to risk things a fair bit and made a dual-camera smartphone with a price tag of Rs 14,999. 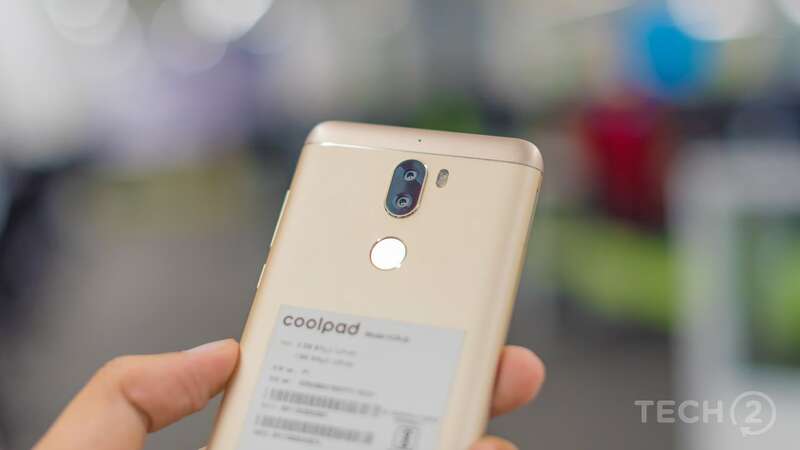 With a price tag like that, the Coolpad Cool Play 6 was directly up against offerings by proven mid-segment players in Xiaomi and Motorola. Soon after the Cool 6 was introduced in that price bracket, Xiaomi launched its first dual-camera smartphone in India, the A1. Motorola, on the other hand, added to its Moto G line-up with the G5S Plus, which also boasted a dual-camera setup. Going by our first impressions of the phone and the hardware Coolpad managed to pack into the Cool Play 6, I was certain that it would hold up. But to whom does the Cool Play 6 really cater to, and should you buy it? Let’s find out in the review. The Coolpad Cool Play 6 is mostly metal with plastic caps on the top and bottom parts of the phone’s back, and while that may feel like a let down at first, it does feel reasonably sturdy. The device feels sturdy in hand and the grip is enhanced by the rounded edges on the back of the phone. The front is flat and simple without any major design breakthroughs. There’s no 2.5D glass here and only a simple, flat slab instead. The speaker grill lies on the top of the display flanked by the front camera and the proximity sensor. The proximity sensor is of the same size as the camera module making it symmetrical and seem less odd. There is a small LED notification light as well to the right of the front camera, which is almost invisible when off. 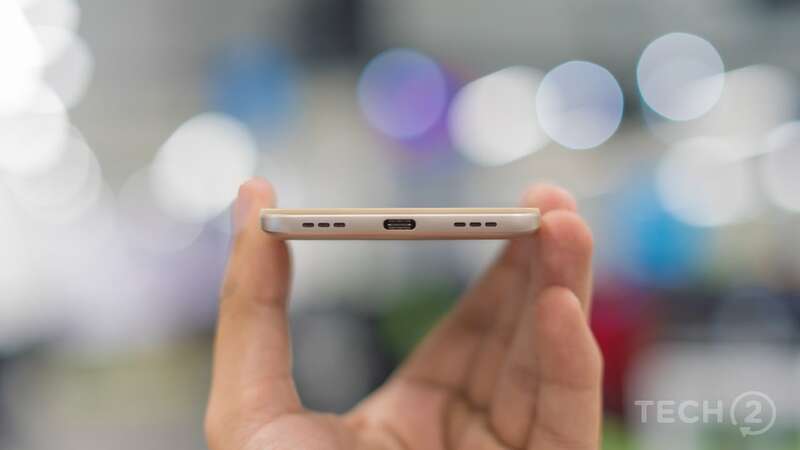 The 3.5 mm headphone jack sits on top of the phone while the bottom houses a USB Type-C port and two grilles, though it has a single firing speaker. The back also wears a plain look. The dual-camera module is placed on top with the dual-LED flash to its right. The fingerprint scanner sits below the module, which has a glossy finish, which I did not find myself liking. 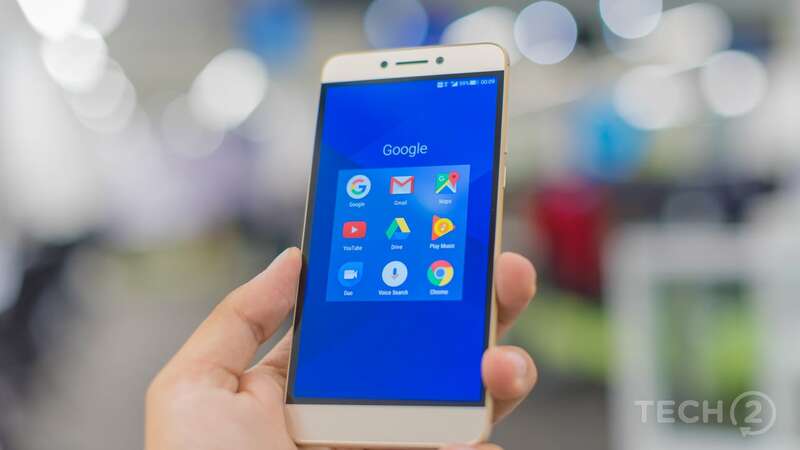 Talking about the specifications, the smartphone features a 5.5-inch, Full HD IPS LCD display, which translates to a pixel density of 401 PPI. On the inside, there is an octa-core Qualcomm Snapdragon 653 chipset with four Cortex A53 and four Cortex A72 cores, all clocked at 1.95 GHz. An Adreno 510 GPU takes care of the graphics and there is a massive 6 GB of RAM, which seems very impressive at its price point. In terms of storage, you get an ample 64 GB of internal memory, but there is no microSD card slot to expand it further. 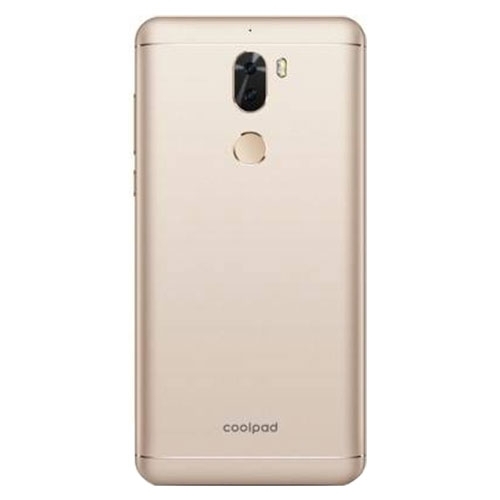 There is only one variant offered here by Coolpad, and while we had the Gold unit for review, there is a black variant available as well. There are two 13 MP f/2.0 cameras at the back and they support phase detection autofocus along with a dual-LED (dual tone) flash unit. On the front, there is an 8 MP unit with an f/2.2 aperture. The rear camera can record 4K video at 30 FPS while the front unit can record 1080p videos. 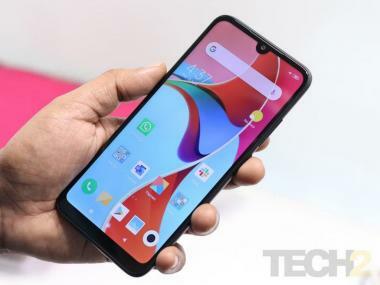 Connectivity options include 4G VoLTE, dual-SIM support, dual-band Wi-Fi, Bluetooth 4.1, USB Type-C port and GPS/A-GPS. The Coolpad Cool Play 6 comes with a 5.5-inch IPS LCD display with a resolution of 1920x1080. Coolpad did play safe here and did not try playing around with an 18:9 aspect ratio. That being said, the display is plenty sharp for watching videos, or even for long gaming sessions. The IPS panel did not show much colour shift when viewed at an angle and the saturation levels are just about right. The display gets adequately bright for indoor use, however, outdoors, the display does suffer a fair bit under direct sunlight or when under relatively brighter conditions. Using the default settings, the display produces pleasing colours but you can tune it to your liking by hopping on to the ‘Screen Colour’ option under Display settings. 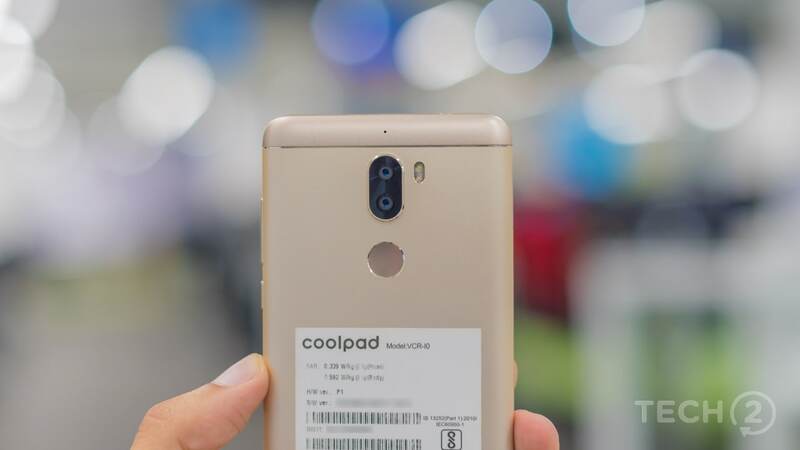 Coolpad has also included an ‘Eye Care mode’ under the same option to help reduce strain on the eye while reading in relatively darker conditions. 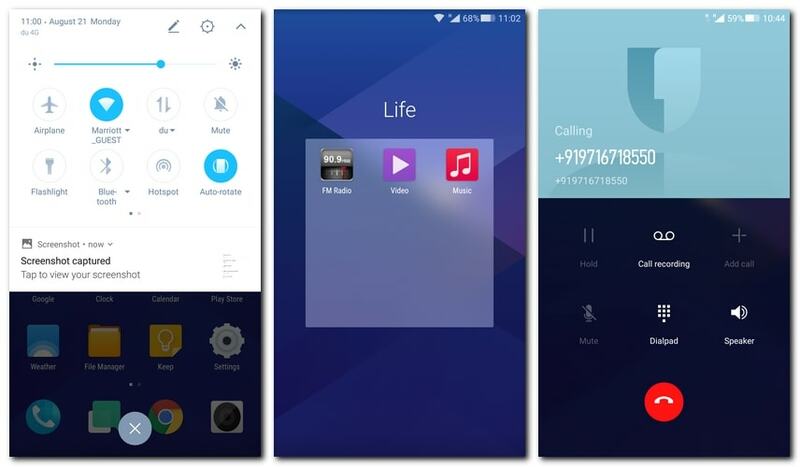 Coolpad has shifted away from Cool UI for a new operating system they prefer to call Journey UI. While Journey UI is far from stock, the company has fine-tuned it well enough for me to not miss out on anything. Based on Android Nougat 7.1.1, Journey UI does not include any long-press shortcuts and gives the app drawer a miss, as do most Chinese OEMs. 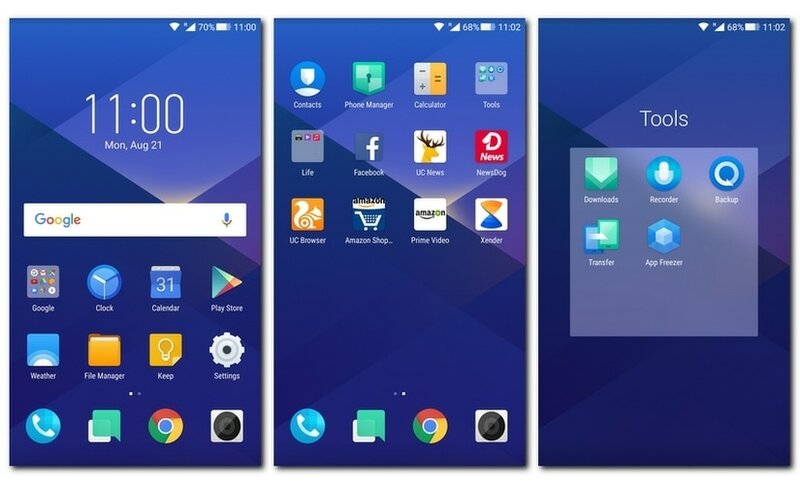 Journey UI is based on Android Nougat 7.1.1 and is much different from stock UI. The one peculiarity that did not make sense to me was the treatment meted out to clearing notification cards on Journey UI. Usually, notications on the drop down shade and the lock screen can be swiped away, here, however, you have to swipe left and then clear each notification. This does become pretty cumbersome if you have too many notifications alerts accumulated at once. The UI does let you clear all of them at once, but you might end up missing a few key notifications that way. The UI overall is well polished and does not feel sluggish while shifting through UI elements and switching between apps. It also comes with a few applications like Facebook, UC Browser, Xender and a few others pre-installed. 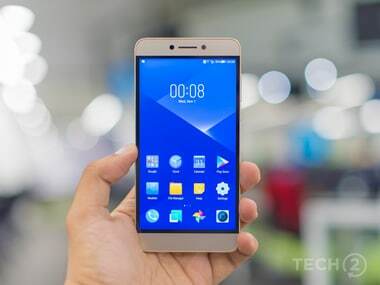 Coolpad does let you uninstall them so they don’t really count as bloatware. The UI also adds a few useful tools rolled into applications like a Backup app and an App Freezer, which lets you dump apps you do not use often to save space. Journey UI feels a lot like a mildly modified version of MIUI on Xiaomi devices. Overall, I found it easy to get around the Cool Play 6 comfortably. 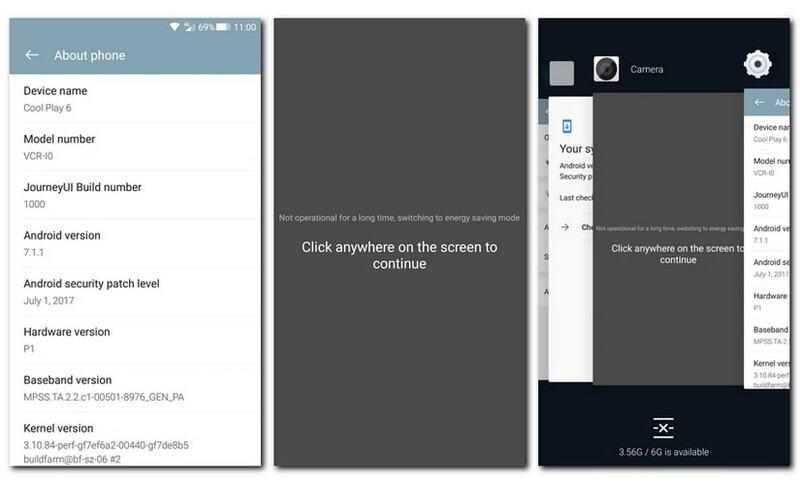 Animations are minimal, making the phone feel snappy, and you also get split-view support. What is also impressive is the fact that Coolpad has promised an Android Oreo update before the end of the year. 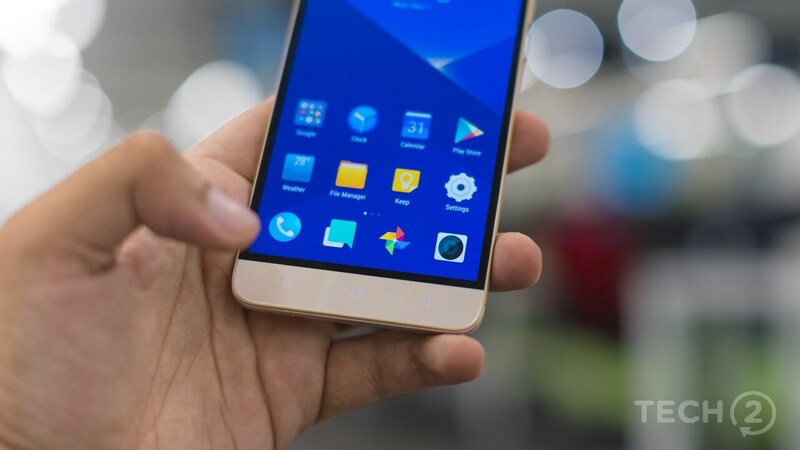 Opting for a UI which is different yet one which doesn’t hog a lot of processing power is good, as is the inclusion of a Qualcomm Snapdragon 653 and Adreno 510 GPU, which makes sure that the Coolpad Cool Play 6 has the necessary firepower to plough through my daily processing needs. 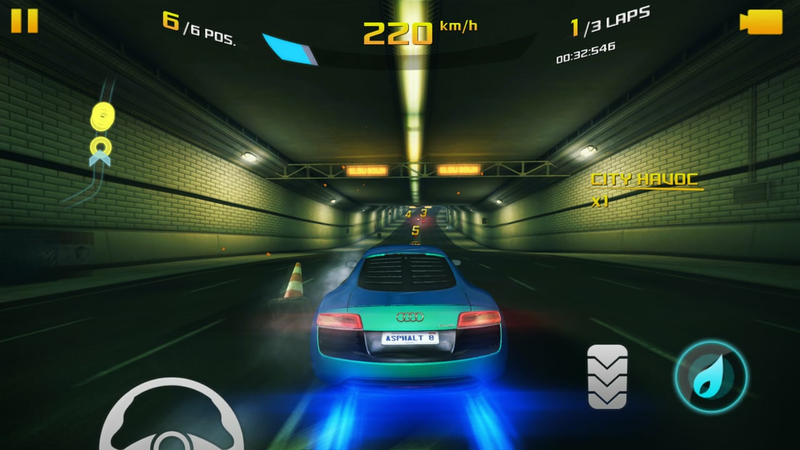 Asphalt 8: Airborne was playable for extended sessions on maxed out settings. While multitasking is a breeze courtesy of the 6 GB RAM, I played a number of moderate to heavy gaming titles including Mortal Kombat, Asphalt 8 and Dead Trigger 2 on the Cool Play 6. Despite putting it through long sessions I did not notice any drop in performance, apart from the occasional drop in frames while playing Asphalt 8. 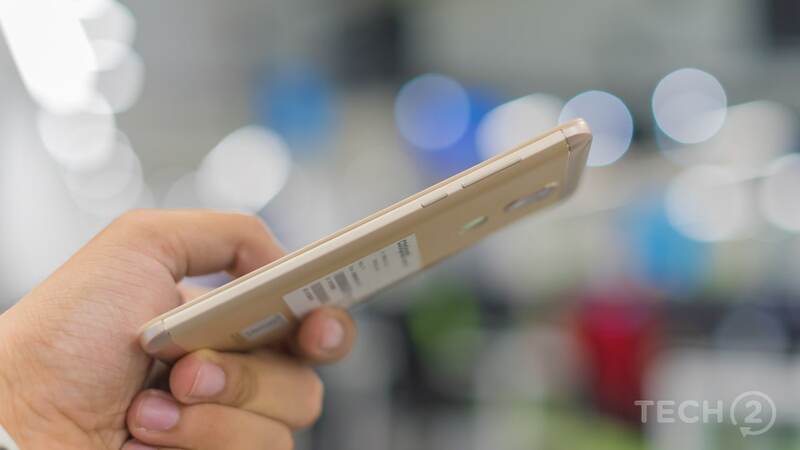 However, the phone does get pretty warm if you do play for more than 20-30 minutes where temperatures do creep up to the 45 degree Celsius mark. 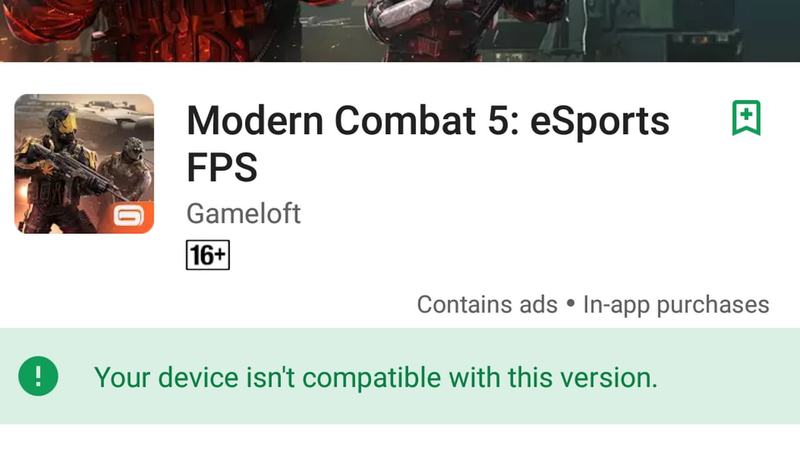 I did run into a few compatibility issues with Modern Combat 5 on the Snapdragon 653, where the game just would not show up on the Play Store. Modern Combat 5 does not show up at all on the Play Store with the Cool Play 6. The Play 6 does well when it comes to benchmarks as well and does not weigh heavily on that massive 4,000 mAh battery. The processor manages to keep up well with the Xiaomi A1 and the Moto G5S Plus’ Snapdragon 625 chipset with near similar overall scores on AnTuTu. The fingerprint scanner at the back is also very fast and never misses its mark even though I occasionally do have sweaty fingers. The only thing that misses its mark is the single-firing speaker on the bottom. It does not get adequately loud and watching videos or playing games could be a struggle if you have a marginally noisy environment. The Cool Play 6 is not the first smartphone by Coolpad to pack a dual-lens camera module as the primary shooter. 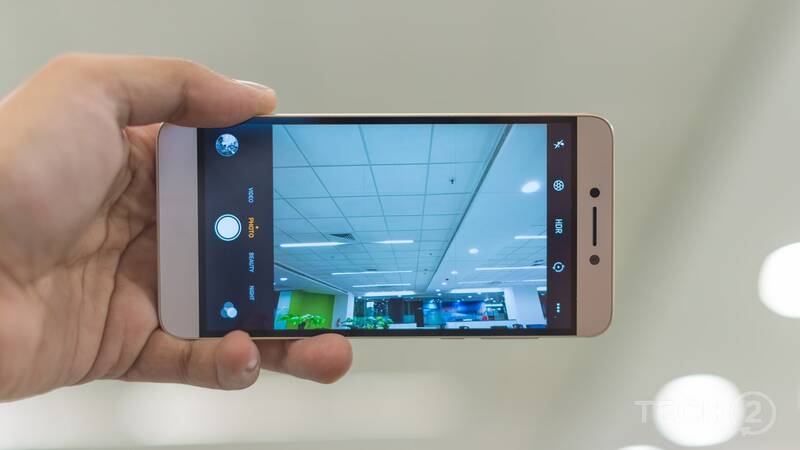 Coolpad launched the Cool 1 smartphone in August 2016, which had a similar camera setup. That being said, I have put the camera on the Cool Play 6 through its paces and its performance was average at best. The dual primary camera setup on the Cool Play 6 includes a 13 MP f/2.0 colour camera along with another 13 MP monochrome camera aiding the primary sensor in capturing more detail as well as in gathering more contrast and exposure-related data from an image. The monochrome sensor is also supposed to aid the primary camera in low-light photography, though that did not really work the way it was intended. The primary camera comes with phase detection autofocus, but there is no image stabilisation here, not even electronic. In the regular auto mode, daylight shots come out well with an impressive amount of detail and accurate colours. Focusing is quick and shutter lag is kept to a minimum though it does take a second longer for the phone to merge the information from the two lenses into a single picture. HDR, however, was more hit and miss here. In low-light, things take a swift turn for the worse. Images are noisy and lack sharpness as the camera tries to ferociously balance the tones in the picture. Focusing also becomes an issue and I found myself using the manual mode more often for nighttime shots. There is a dedicated ‘Night’ mode on the Cool Play 6 which marginally helps with the final rendering of the image, but it still manages to miss colours here and there. That being said, Coolpad throws in a bunch of shooting modes into the Camera UI for shutterbugs, apart from the usual panorama, beauty and slow-motion modes of course. 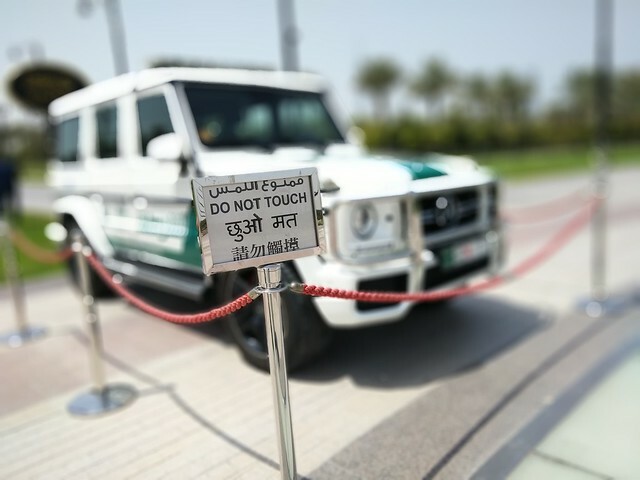 Other modes here include a ‘Gif’ mode, a long exposure mode and a monochrome mode courtesy of the 13 MP monochrome camera. The SLR mode is meant for portrait photography and macro shots and does a decent job in drawing out the subject, but it still does feel a little too aggressive and artificial on occasions. The sample images will help you better in being the judge here. The Coolpad Cool Play 6 comes with a 4,060 mAh battery unit which should easily last you the day if not more. Even with moderate to heavy usage, I was not able to run the battery down to below the 15 percent mark in a day. However, you should be glad that it does last that long because it takes reasonably long to juice up the large battery. It takes a good 2 hours and 10 minutes to charge it fully from about 12-15 percent. I ran the PCMark for Android Work 2.0 battery test twice on the Play 6 and the test crashed on both occasions while generating final results. Coolpad has done a really commendable job in trying to offer an overall package without too many bells and whistles. While the design might be a little outdated and offers an ordinary dual-camera performance, there’s not much to pick faults with when it comes to the Coolpad Cool Play 6. The phone is also a powerhouse when it comes to performance and would excite a lot of gaming enthusiasts here. Priced at Rs 14,999 in India, the phone undoubtedly takes on the Xiaomi A1 and the Moto G5S Plus in the sub-20,000 price bracket. 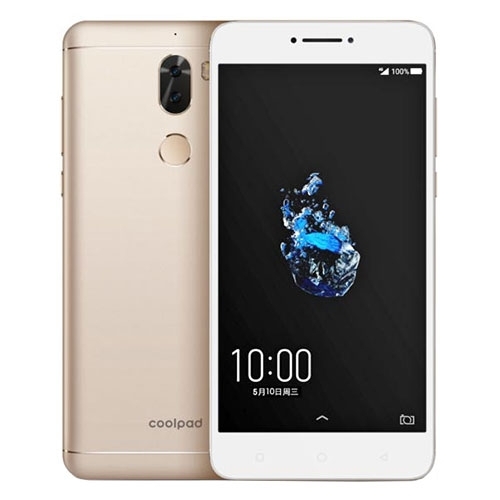 Coolpad did not really switch things up too much, sticking to a formula that worked with its predecessor, the Cool 1, launched last December. But the 6 GB RAM and the inclusion of a Snapdragon 653 put it in direct competition with the Oppo F3 Plus in terms of performance, which is also priced much higher. There are no shortage of other comparable options either, especially when it comes to camera performance. The Xiaomi Note 4 offers a decent package at a lower price point in comparison, while the Vivo V5 Plus and the V7 Plus boast of a better camera experience overall. 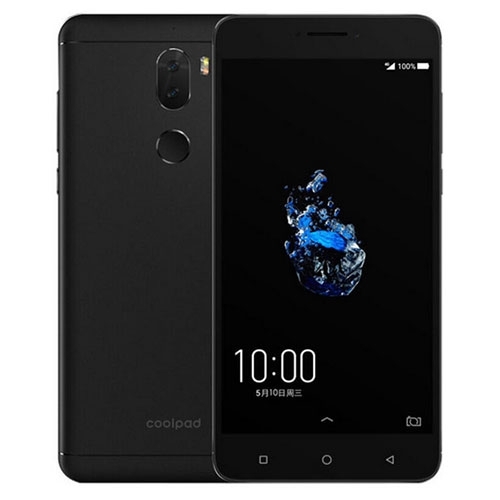 The Coolpad Cool Play 6 features a 5.5-inch FHD IPS display with a resolution of 1920 x 1080 pixels and is powered by a 4x1.95GHz + 4x1.44GHz octa core processor and has 6GB of RAM. It comes with 64GB of inbuilt storage and has a 13.0+13.0-megapixel rear camera and 8.0-megapixel front camera. It comes with Android 7.0 Nougat OS and support a 4060mAh battery capacity with 3G & 4G.